PRICE REDUCED!! MUST SEE! 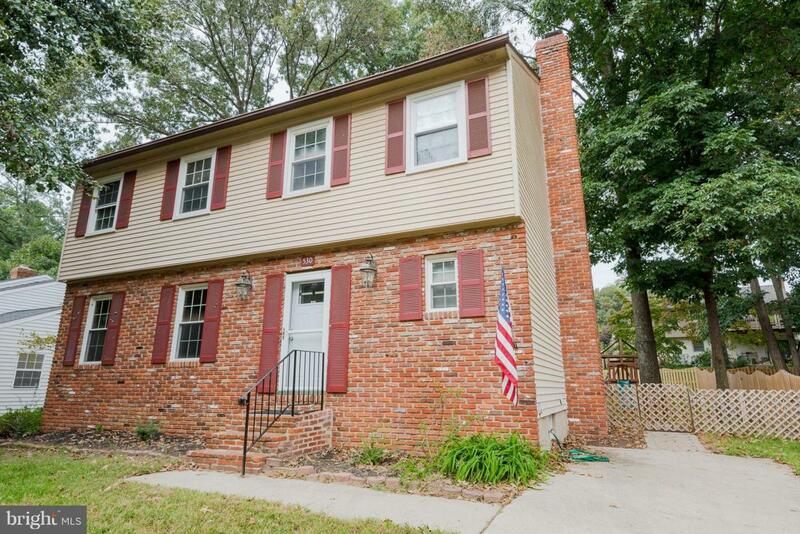 New windows and a new HVAC system are just part of the improvements the owner has made to this spacious and beautiful brick front colonial. The classic floor plan allows for relaxed living in a family room with a fireplace open to the kitchen area and is a perfect home for entertaining. 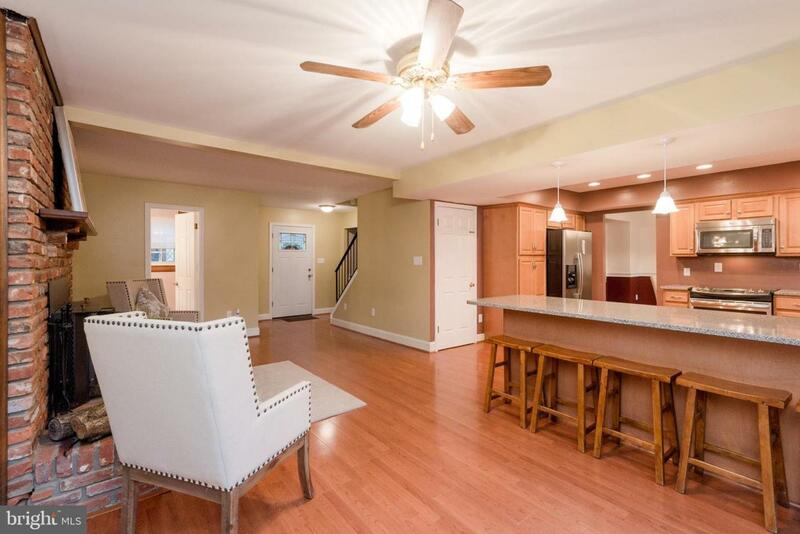 A separate formal dining room and spacious living room round out the main floor. The kitchen features granite countertops and stainless steel appliances. There are many cabinets and drawers for storage and a pull out pantry. The breakfast bar seats five comfortably. Fully modern bathrooms have newer sinks, tubs and fixtures. The basement is finished with ceramic tile flooring. It has a fifth bedroom with a full bath. There is a large recreation room and space for an exercise room. The second floor includes the master bedroom (with a standard closet AND a walk-in), plus 3 more large bedrooms. Walk-up attic access leads to a fully-floored storage area the length of the house. 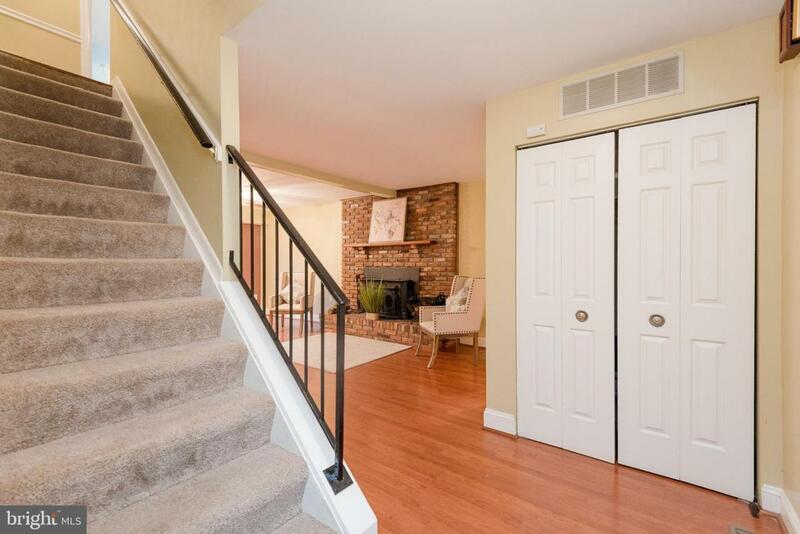 The living room opens to the back steps leading to a brick back patio large enough for a grill and nice patio set. Mature trees provide nice shade to a fully-fenced back yard with separate garden area. The sought-after neighborhood of Chartridge includes a swimming pool, playground and common area. 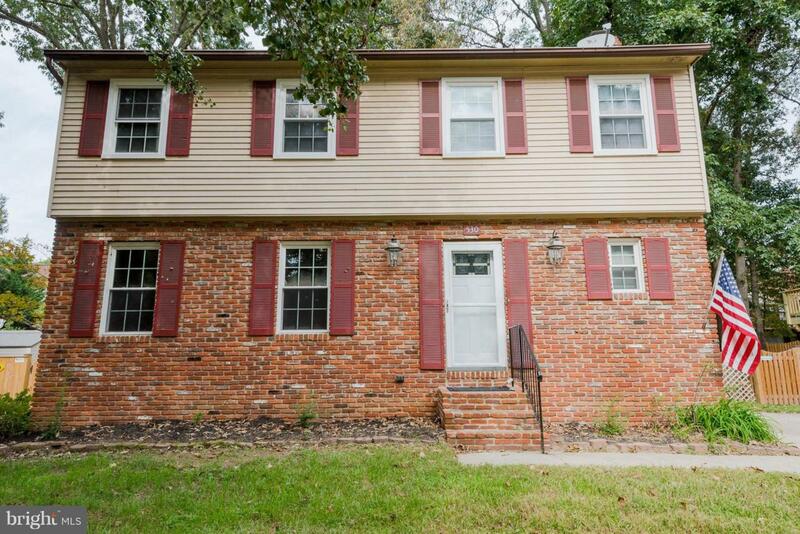 The home~s location is within a mile of Severna Park Middle school and a short drive to major commuting routes, Rt 97 and Rt 2.